Homeowners or landlords who need to maintain a certain degree of control where security and access are concerned should install a Master Key System. Capital Locksmiths offers high-quality Master key installation and key cutting/duplication. Sophisticated, state-of-the-art Master Key Systems are ideal for a wide range of commercial properties, ranging from offices to commercial buildings, retail outlets, hotels and apartment complexes. Capital Locksmith can help you choose the most appropriate, high-quality Master Key System, especially if you have a commercial property or office within South London. 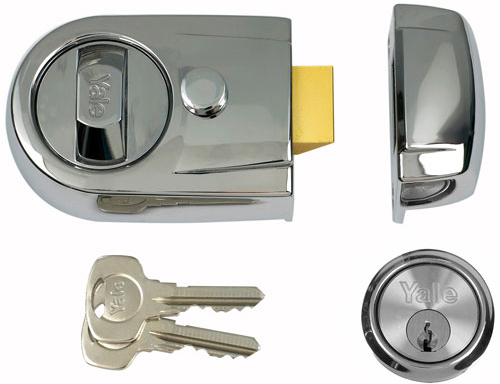 Master Key Systems have several benefits for homeowners or landlords.  Homeowners letting their homes on an occasional basis are able restrict access to certain rooms or doors.